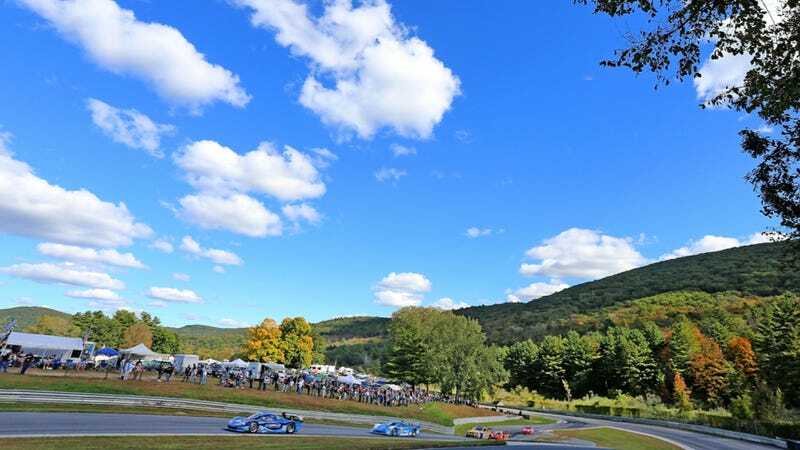 There’s limited official news out of Connecticut, but we know for certain that someone (or multiple people) were injured at Lime Rock Park last night. We know there were no scheduled events last night night. Posters to the local EMS/Fire Facebook group say that the Connecticut State Police were reporting a break-in and the racing of go karts. The Skip Barber cars do look like go karts, but there are also Endurance Karting go karts at the track. We’ve reached out to Endurance Karting and the track but haven’t heard back yet. If you have details please put them in the comments. 1) There was an incident involving several of our karts. 2) The incident did not occur during an Endurance Karting sanctioned event. The sanctioned event is on Friday and Saturday. 3) The incident occurred while the Lime Rock Park facility was closed. 4) No one was authorized by Endurance Karting or Lime Rock Park to be operating a kart on the grounds at that time. 5) Those involved were not Endurance Karting customers, employees, or guests. We’ll update when we have more. UPDATE 2: A spokesperson for Lime Rock Park confirms that five teenagers broke into the track last night, stole five karts, and attempted to race them on the track. Two crashed karts near pit lane, resulting in injuries. The condition of the teenagers is unknown. A 15-year-old female was taken by Life Star Helicopter to Connecticut Children’s Medical Center for head and torso injures. A 15-year-old male was taken to Sharon Hospital with head and arm injuries, state police said. A spokesperson for Lime Rock said that all of the track’s gates were locked. The teens involved were headed the wrong direction on the track, and the crash occurred near the pit entrance. We’ll keep you posted if we hear anything new.